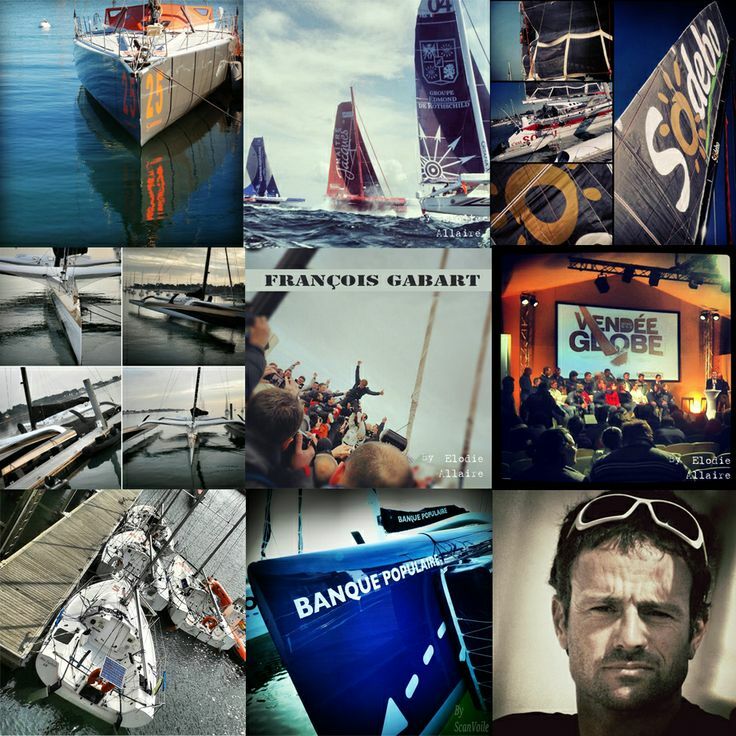 Some of the top names in sailing are joining the Volvo Ocean Race with teams beginning to announce crew changes ahead of Leg 4 from Melbourne to Hong Kong, starting on January 2, 2018. 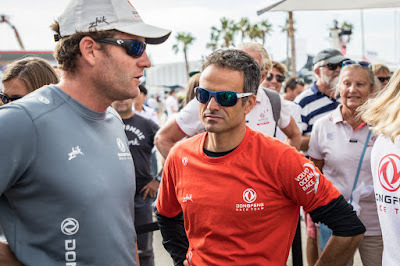 On Friday, Dongfeng Race Team announced that Franck Cammas (FRA), the skipper of the winning boat in the 2011-12 Volvo Ocean Race would stand in for injured navigator Pascal Bidegorry. “Franck is joining the crew because of Pascal’s injury, which is not good news for us because Pascal has been a key element of the team since the beginning,” said skipper Charles Caudrelier. “Franck was available and he was ready as a back-up – we had already spoken about his wish to participate if he could help. “I am very motivated to do a leg of the Volvo Ocean Race and it is obviously with Dongfeng that I feel most at ease, culturally and in terms of the people on board,” he said. Also on Friday, Team Brunel announced America’s Cup winning sailors Rome Kirby (USA) and Sam Newton (AUS) would join the team, in addition to race veteran and match race champion Sally Barkow (USA) who is replacing the injured Annie Lush, and the Danish sailor Jens Dolmer, who has sailed with skipper Bouwe Bekking on many of his campaigns. 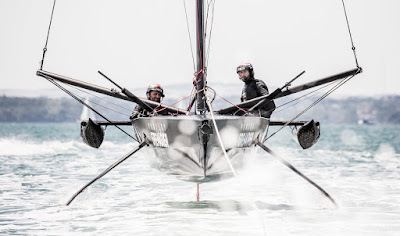 The foursome are replacing Louis Balcaen, Annie Lush, Alberto Bolzan and Peter Burling in a big crew swap, some of which was scheduled, and some of which was forced due to injury. “It was always the plan that Burling and Balcaen went home after this leg,” Bekking confirmed. “Burling has sailed everything from the start and also has some America’s Cup obligations in the coming weeks. “That we had to replace Annie after her injury is obvious. We felt we need to give Alberto some extra recovery time after this heavy Southern Ocean leg too. This is sport at its highest level and you have to be 100% fit. Better to take rest now and return later in the race. “Jens is one the most competitive team players I know and we have done a lot of campaigns together… and we are really happy with Sally Barkow stepping in for Annie. Other crew changes are expected to be announced over the weekend with teams required to submit final crew lists 48 hours ahead of the start of Leg 4 on Tuesday.